Hacking though has negative connotations; it just means understanding the functioning of computer systems, and taking control of them, so they listen and act to your commands as against the original purpose for which they have been created! As such, hacking is only a tool or method and its consequences, good or bad, depends on hackers and their intentions. In Stephen Glass’s fiction, “Hack Haven,” the hack results not in punishments but lucrative job offers! Reality isn’t any different as many companies offer rewards and/or lucrative jobs to hackers who hack either their own company’s database or some other company’s IT systems. In the year 1983 Volkswagen offered a bounty to those who can breach their company’s operating system, well, companies use such bounty programs to find and fix vulnerabilities so they can avoid being hacked. Who else can show you the weaknesses in your software other than professional hackers? On the other hand, such hacking tricks help hackers gain monetary rewards or even get a high-paying full-time job. There are many instances where a cyber-mischief has resulted in a plum job offer! Peter Hajas, who created a notification system for jailbroken iOS devices got a job from Apple Inc.; also Georgia Tech students received a job offer from Yo, the messaging platform after gaining unauthorized access to the application. However, not all companies like the idea of being hacked as it makes them look vulnerable; and therefore many companies are now considering punishing such attackers. Recently, a Harvard student who developed an application that helps identify the incidence of location sharing on Facebook messenger lost his internship at the Facebook. If done correctly, and with tact, infiltrating a company’s computer systems or networks to show the company its vulnerability without actually harming its reputation, you stand to earn rewards or job offers. However – and this is a huge factor – you must have permission from the company to do pen-testing when it involves sensitive systems or information, and when you are unlawfully accessing their networks/systems. Why Businesses Need Ethical Hackers? Ethical Hackers fight fire with fire, as firefighters use controlled fire to defeat or disrupt wildfire’s path, ethical hackers also use the mindset of a hacker to help identify and fix the vulnerabilities in the IT systems of an organization. Conventional IT security professionals design security measures to protect the Computer systems and networks of an organization. They design policies to maintain the integrity of the organization’s cyber security resources, coordinate resources for incident response plans, etc. such defensive strategies are reactive. However, preventing hacking attempts on the IT resources of an organization requires understanding the offensive mindset of hackers. Security experts need to think the same way hackers would think, and it is here ethical hackers help defend an organization’s IT resources. These good hackers help organizations find the loopholes in their IT systems so that they are fixed before an attacker with malicious intent exploits such vulnerabilities. Companies hire ethical hackers and permit them to find loopholes that might help breach cybersecurity by malicious intent hackers. Ethical hackers or white hat hackers use the same hacking techniques as black hat hackers would employ to infiltrate an organization’s cyber systems. A white hat hacker attempts to breach the IT systems of an organization with the help of his skills in port scanning, packet sniffing, SQL injection and more to see if any security loophole exists and, if it does, what valuable information, data makes such vulnerability offer to the hackers. Carrying out such attacks in a systematic manner – by meticulously documenting findings – ensures the programming and security team can patch the loopholes and maintain IT systems safely and securely. If you have a passion for a career in cyber security and hacking, here are some courses that equip you with hacking basics and helps you prepares you for Certification in Ethical hacking. Vulnerability management policy needs to be a four pronged strategy that includes processes to discover the weaknesses, report such loopholes, prioritize them, and finally resolve them. Certification in Vulnerability management course will help you gain complete understanding of the process. Penetration Testing: Penetration testing also known as pen testing helps assess and enhance the security and support of the IT systems of an organization. While vulnerability assessment helps identify loopholes, pen-testing tries to exploit those loopholes to check if hackers can get into the system and if they can, what kind of information can they access? Typically, penetration testing happens in a sequence of 5 steps. Planning and reconnaissance: This stage involves defining the goals of the test, identifying the methods and tools required for conducting the test. It also involves gathering intelligence to understand how hackers might penetrate the network. Scanning: Typically done in two ways, Static and Dynamic Analysis, the step helps to understand how an application responds to the attack. Access: Ethical hackers try to exploit the vulnerabilities using SQL Injection, cross-site scripting, etc., and try to steal data, intercept traffic and see how much damage can a real hacker cause to the organization. Maintain access: In this stage, white hat hackers test how long a real attacker can maintain the access, how deep can he penetrate, in the vulnerable system. Analysis: Analyzing the results of these tests will help configure settings, and other security solutions to patch vulnerabilities to protect against any possible attacks. Social Engineering: Hackers find it easy to infiltrate the human network of an organization, and so manipulate the employees, playing on their emotions try to elicit the confidential and secure information about the organization. Well, loopholes in software and hardware can be fixed with the help of settings, configurations, and patches. Unfortunately, there are no such tools to patch vulnerabilities of human emotions. Certification in social engineering and manipulation helps to understand the importance of whom to trust and what to trust. 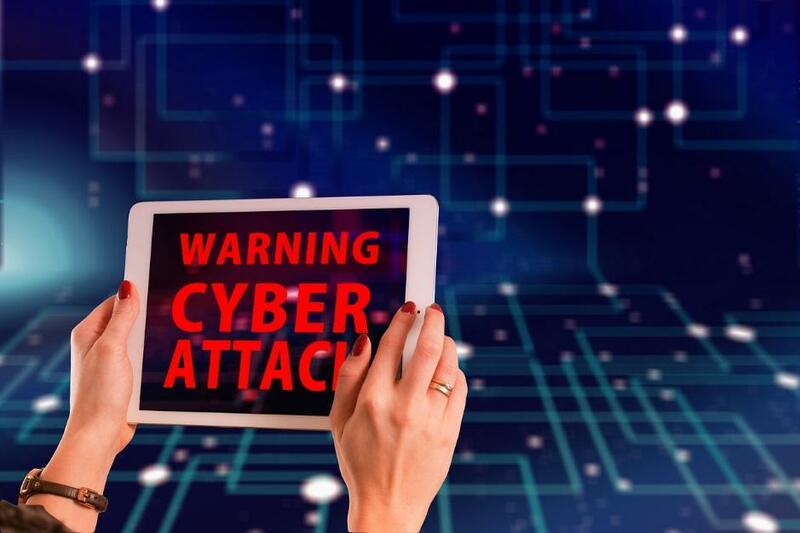 With reports of data breach appearing almost every week, companies and organizations need ethical hackers to find the vulnerabilities in their IT System before a malicious hacker exploits them. Companies are willing to pay a six-figure compensation and offer flexible employment terms for candidates with the right credentials, preferring those with practical experience in spotting loopholes in computer networks. Cybrary, an open-source cyber-security and IT certification preparation platform offers practical lab and preparatory courses to help you succeed in ethical hacking certifications.